Jodie said: "You MUST visit 'My Back Pages' in Balham, opposite the station. It's my favourite bookshop, I spend at least an hour a week in there and I live round the corner." Located in what is known as 'Greater London', My Back Pages is definitely worth taking the trip with "the tube". Get off at Balham Station (located less than 100 meters away) or Tooting Bec Station (some 200m) and you certainly won't regret it. The neighborhood is also known for its small restaurants, grocery stores and cafes. But apart from them all, there is this little singular bookstore - a perfect hide-away for all book lovers. 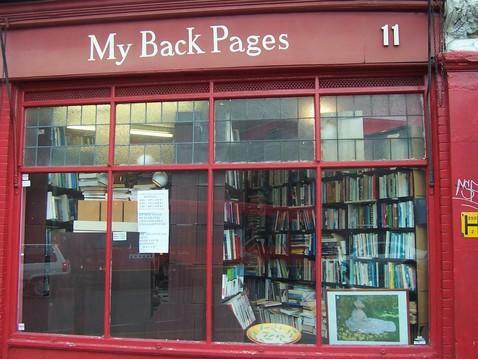 My Back Pages is an independent store and mostly holds secondhand books but you can also find some new ones and even those rare and out-of-print antiques. Make sure you check out the shelves thoroughly as sometimes there are several rows of books stacked on one shelf. Used fiction is divided into different geographic areas, together with travel writing, while new books have their own space right near the entrance. New stock comes in almost every day and apparently, the prices are more than fair (favorable even), as the owner always makes sure to compare the prices of the books online. With categories ranging from history, social science, art, and even an extensive selection of cook books, you'll surely be bound to find something that interests you. 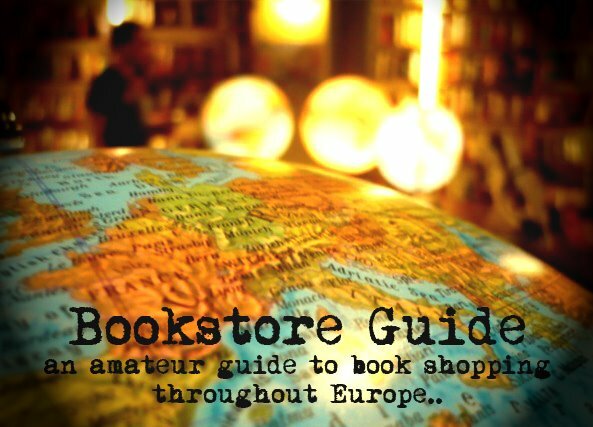 We only managed to find one tiny drawback to this almost-perfect book haven: considering that the store has an online book service where a book can be ordered for you, it makes it kind of strange for My Back Pages not to have a website of its own (do let us know if we're wrong).